Both merchants and consumers benefit from recurring payment plans. 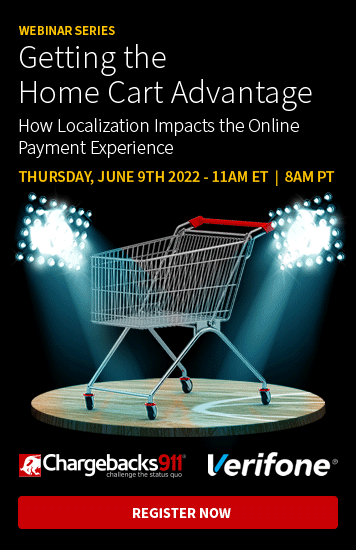 Recurring transactions make products more affordable for the consumer. Merchants enjoy the predictable cash flow and payment timeliness. If managed properly, recurring transactions are a great way to boost profitability. Setting up a recurring payment plan isn’t difficult; it just requires extra attention to the details. Process the first recurring payment like any other card-not-present transaction. Submit AVS and card security codes with the authorization request. Use 3D Secure (Verified by Visa and MasterCard SecureCode). Besides traditional card-not-present processing techniques (mail, telephone, and online orders), there are other ways for the cardholder to authorize recurring transactions. For example, the cardholder might send an email to the merchant, granting permission to set up recurring transactions. These non-conventional forms of authorization should be kept on file for the duration of the recurring payment plan. To minimize the risk associated with recurring transactions, consider the following business best practices. Share the terms of service before processing the initial transaction. Make sure the customer knows what is involved in the recurring payment process. Disclose additional fees, restrictions, and the cancelation policy. Use Visa Account Updater. VAU is an information clearinghouse, providing merchant access to updated cardholder account information. This helps prevent the risk of processing a recurring transaction with outdated information. Store expiration dates with cardholder account data. Submit expiration dates with each authorization request. Do not store card security codes with the other account information. Ensure all recurring transactions are clearly identified as such. Notify customers of upcoming changes in the transaction amount. Cardholders must be notified in writing at least 10 days in advance. Allow the cardholder the option to cancel if the change to the predetermined amount isn’t acceptable. Ensure data is managed properly. 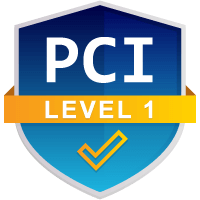 Maintain data security standards and PCI-DSS compliance. Engage in customer service TLC. Keep the business and brand fresh in the customer’s memory. Engage in regular communication with all cardholders. Offer a simple and customer-friendly cancelation policy. Grant cancelation or termination requests promptly. Share contact information in various locations: the website, emails, marketing materials, shipping receipts. Don’t make it easier for the consumer to contact the bank instead of the business’s customer service department! Business best practices ensure recurring transactions help, not hinder, your bottom line. 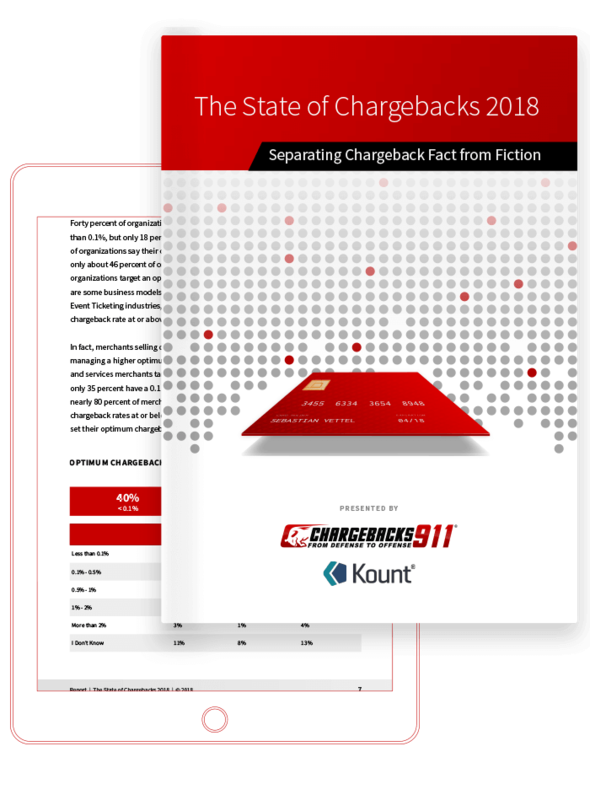 Are Recurring Transactions Causing Chargebacks? Recurring transaction chargebacks can negate all the benefits of this ideal payment plan. Whether they result from friendly fraud (exploiting the chargeback system to obtain a no-hassle return) or genuine merchant error, these transaction disputes can decrease revenue. If you’re experiencing chargebacks as a result of recurring transactions, let us know. Chargebacks911® offers various personalized services, from all-inclusive to on-demand, specifically designed to address your business’s needs. We can help ensure your recurring transactions boost profits, not steal revenue.